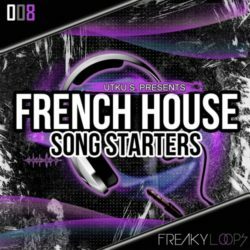 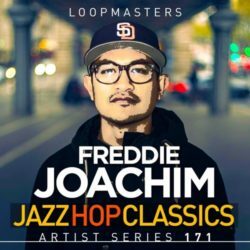 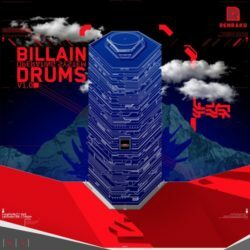 Renraku Billain Operating System: Drums WAV Size 219 Mb Technical ability and artistic perfectionism meet in the middle to form Billain Operating System: Drums, ..
French House Songstarters Vol.1-4 Bundle WAV Size 1.32 Gb “Freaky Loops” are proud to present a new collection of “French House Songstarters” ..
Freddie Joachim Jazz Hop Classics WAV Size 684 Mb ‘Freddie Joachim: Jazz Hop Classics’ is a timeless collection of hand-crafted beats and lavish instrumental ..
Decap Drums That Knock Vol. 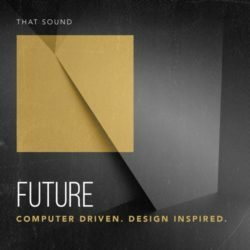 6 WAV MIDI Size 325 Mb Drums That Knock Vol. 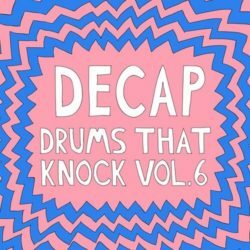 6 The sixth installment of Decap’s “Drums That Knock” series is finally ..
Loko Motion Records Classic Drum Loops WAV Size 185 Mb Classic Drum Loops It’s a recreation of drum loops with the classic sound of the 90s. 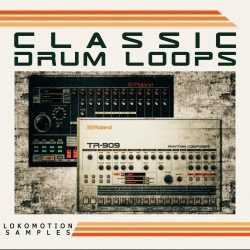 Add that vintage .. 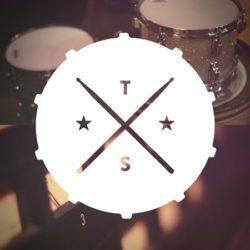 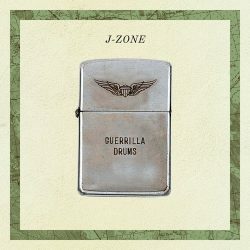 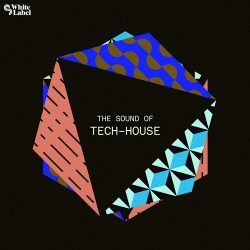 The Sound of Tech-House Multiformat Size 954 Mb Deep, housey workouts for a stripped back and melodic take on underground dance music – The Sound of Tech-House ..
J-Zone Guerrilla Drums WAV Size 61 Mb After the positive response to (and heavy sampling of) 2014’s Lunch Breaks and 2015’s Backyard Breaks, drummer/producer ..
Diginoiz Digi Drum Loops 4 – Trap WAV Size 103 Mb Hello. 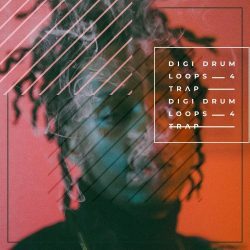 If you are looking for top quality trap drum loops that could be a solid base of your upcoming tracks ..